The most vibrant 5K in Ireland is back! 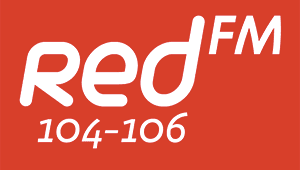 And the RedFM Roadshow will be there on the day as well with the Red Patrollers! 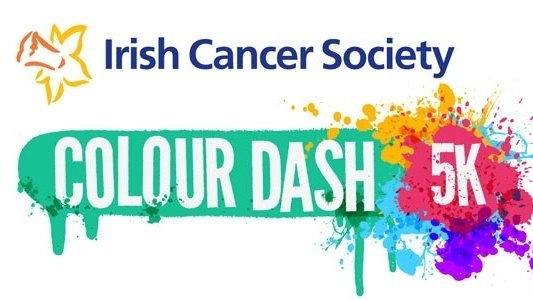 The Irish Cancer Society’s Colour Dash-Sunday June 25th -Do the Dash, get splashed, and raise some cash!